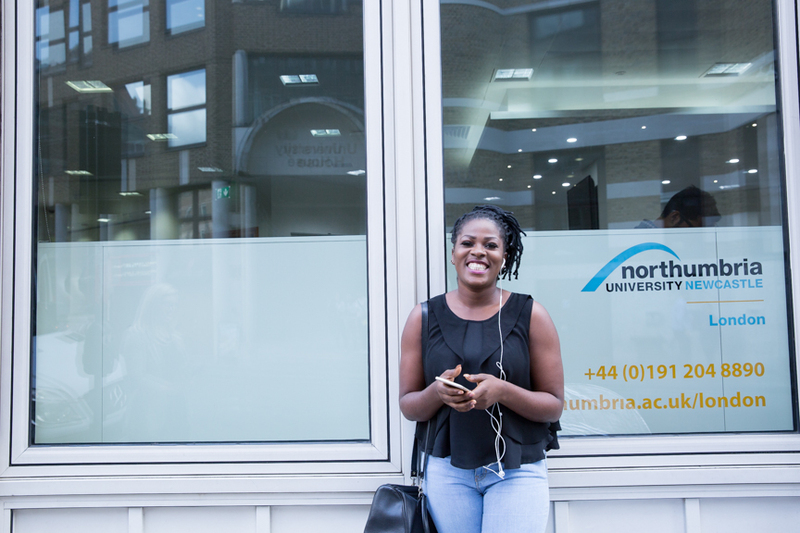 Looking to study a Business programme that will enhance your employability? The programmes available combine broad business skills while offering specialist pathways into a number of sectors. These business courses can help you stand out from the crowd while supplying you with immediately applicable course content to the workplace. 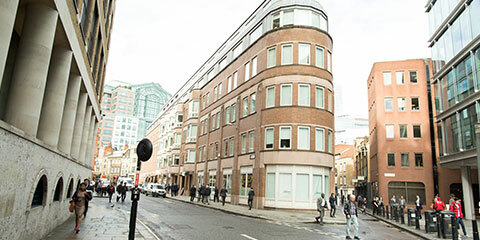 Take a look below at the business courses available for you to study at our London Campus. 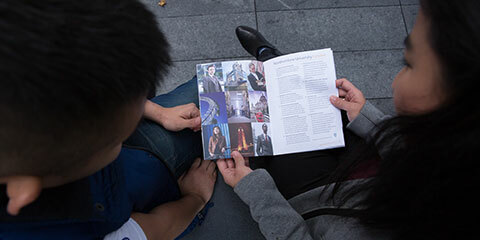 Read our prospectus online or download a PDF version to keep for later.